OK…Think…Think back to the last week of June, 2003. What was the number one song during the last week of June – 2003? 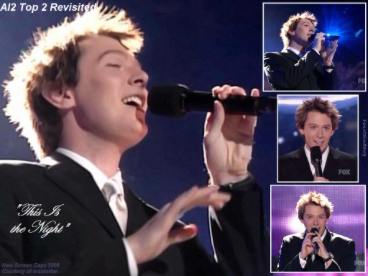 The number one song was This Is The Night, sung by the fabulous singer, Clay Aiken!! Can you imagine? That was 15 years ago!! 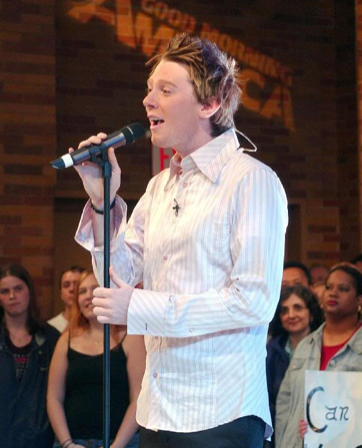 Were you watching American Idol when Clay sang This Is The Night for the first time? I was watching and it certainly made me smile. 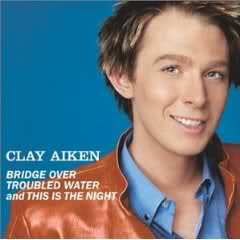 Clay Aiken released This Is The Night/Bridge Over Troubled Water as a CD single on June 10, 2003. According to USA Today, US sales of the single sold 1,012,000 units –as of June, 2009. The single was RIAA certified Gold and Platinum on July 13, 2003. The single was at #1 on the Billboard Hot 100 Singles for 11 non-consecutive weeks. It left the chart after 45 weeks. This Is The Night/Bridge Over Troubled Water had the biggest first-week sales of any single since Elton John’s “Candle in the Wind (1997). 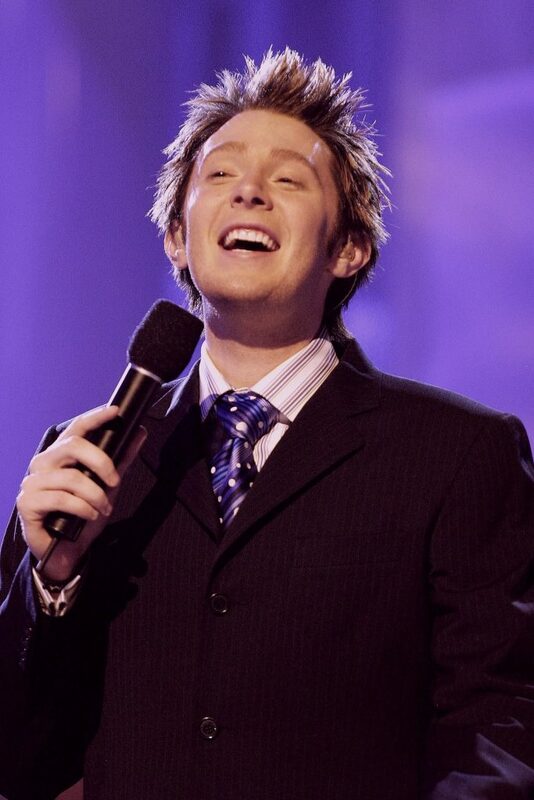 It was also easily the best-selling single of 2003. You might have to watch twice…1st, watch Clay…the second time, watch the faces of the young girls as they watch Clay sing. It’s worth a second look!! Did you buy this song when it came out? Yes! I did watch all of the shows and now have them on tapes. Everybody was so excited when we found out what show he would be on! Yes! I also bought the song when it came out! Thanks so very much for the video! Thanks also for all of the #’s info! I hope many people will go to the Gala for this 15th Anniversary. It will be so special. 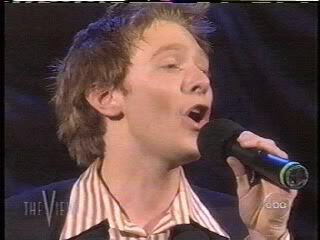 I swooned too, when I first saw Clay singing "This Is The Night"! As a matter of fact, I still do! Everyone have a "Good Friday"
Goodness! I still get chills listening to this and Clay's gorgeous voice!! Error: Error validating access token: Session has expired on Tuesday, 21-Aug-18 16:13:01 PDT. The current time is Sunday, 21-Apr-19 21:54:05 PDT.